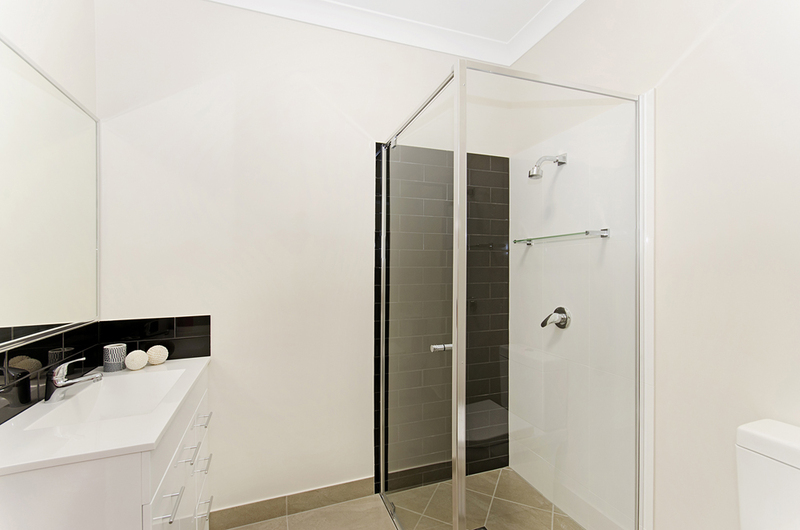 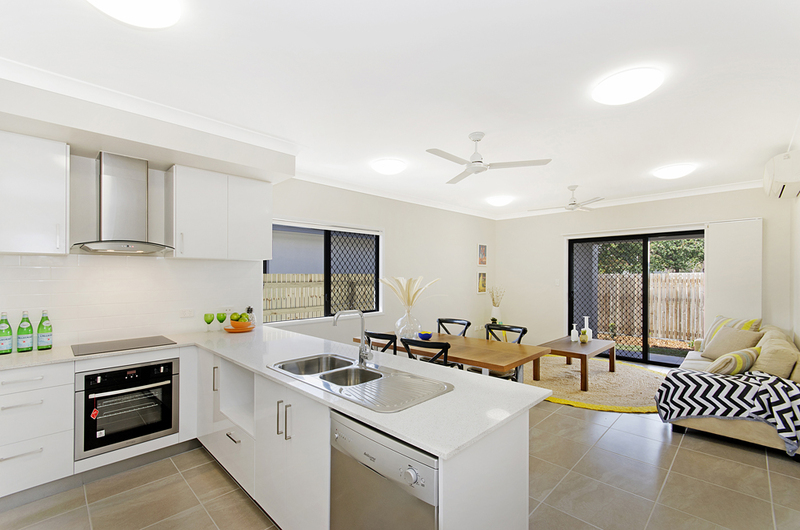 Architecturally designed contemporary units featuring a modern colour scheme. 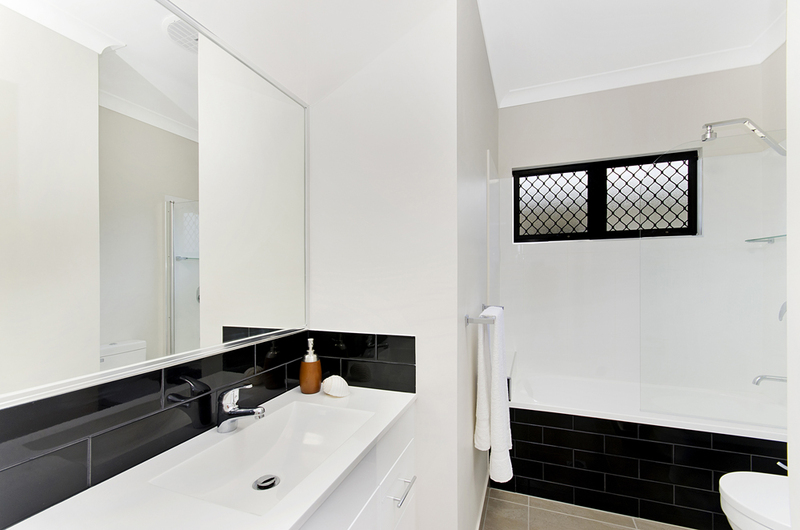 Nestled in a quiet location close to the city centre providing the best of both worlds. 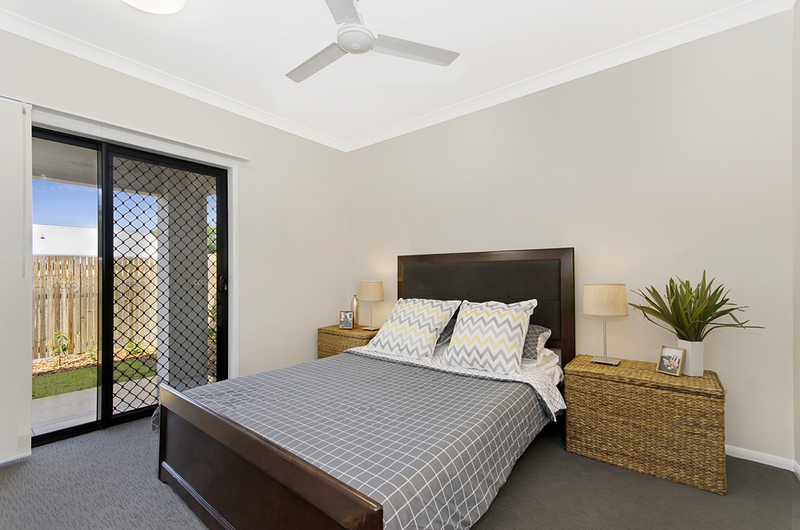 These spacious units are tucked away in a quiet court as a part of a 3 stage boutique development. 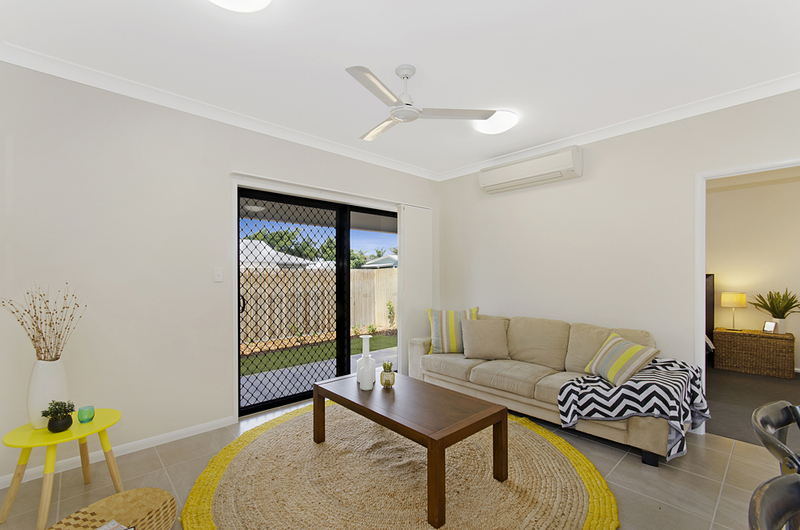 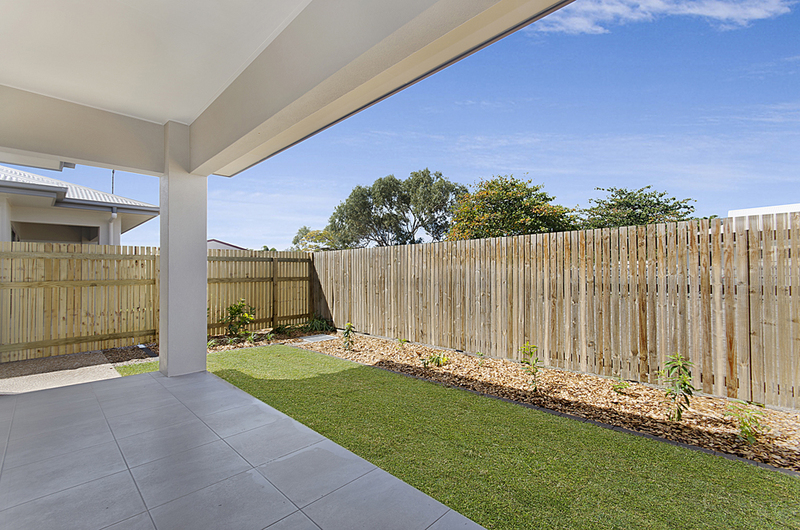 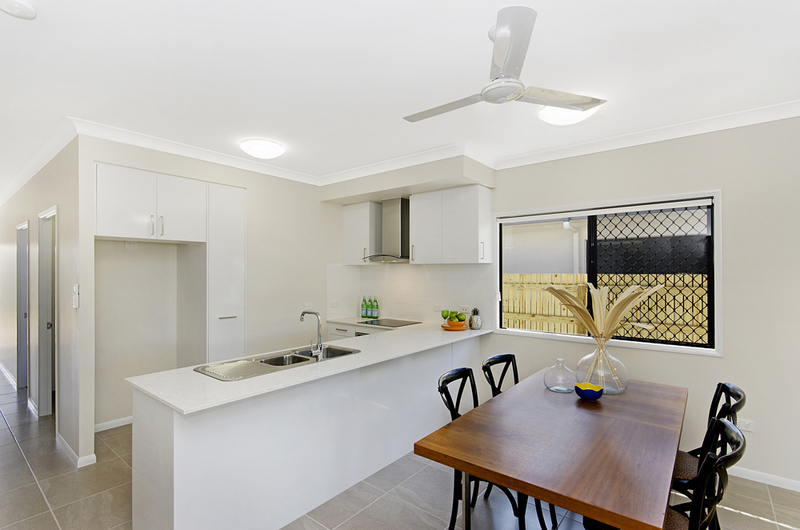 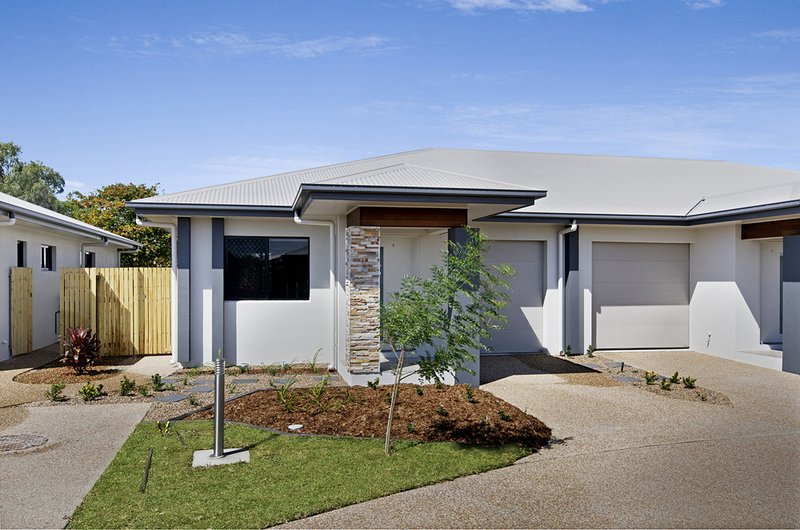 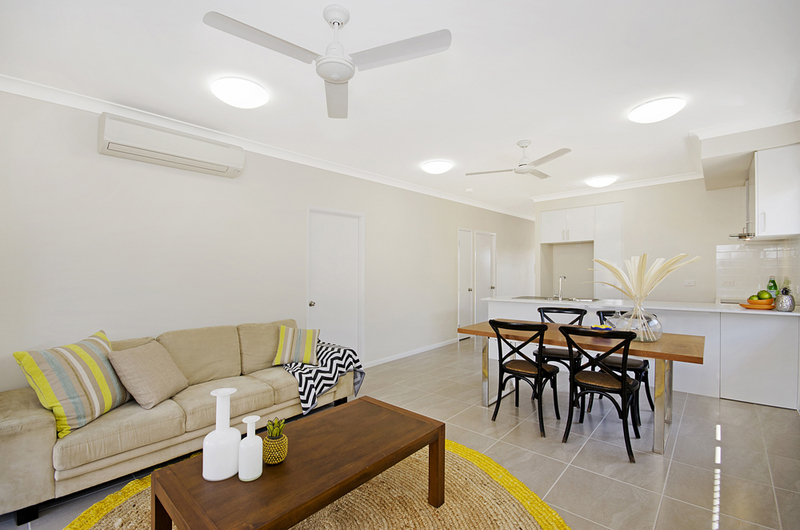 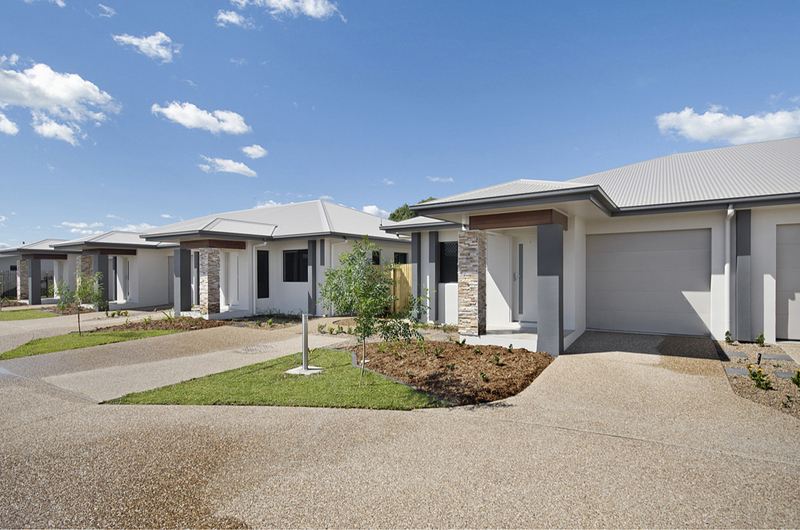 Each unit features quality stone benchtops, stainless steel appliances, split system a/c throughout and have a fully fenced, landscaped & irrigated private yard to each residence.